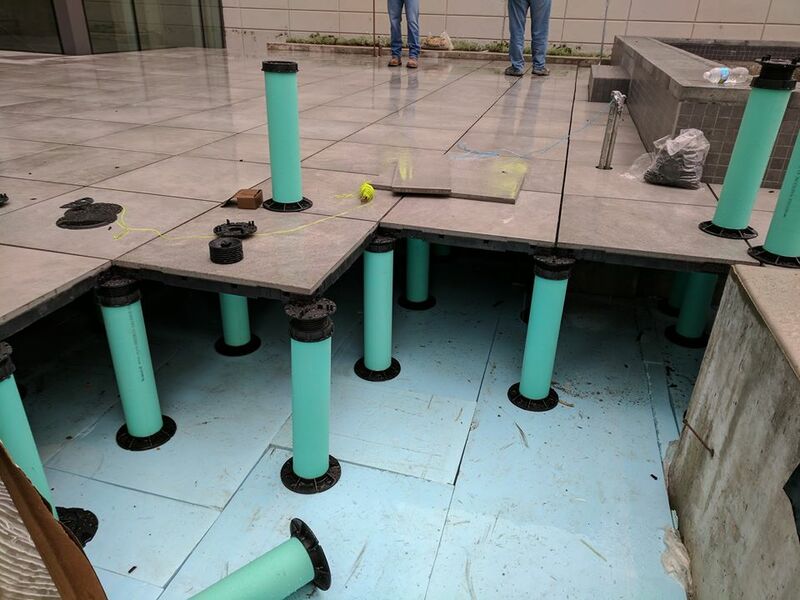 Precast Concrete Pavers Advantages - Tile Tech Inc.
natural stone by designing their molds to create a natural appearance of smooth, washed or course stones textures. 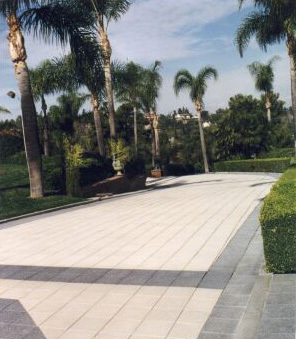 There are a large selection of colors to choose from because the manufacturers are very skillful at what they do and are able to mix and match many types of raw materials to produce a wide selection of standard and customized paver colors. The colors can range from very bright tones that imitate limestone colors to darker hues that imitate natural sandstone colors. Due to their advanced molding capabilities, cast stone manufacturers are capable of producing just about any type of architectural product imaginable, including Balustrade, Columns, Molding, Fireplaces, Fountains, Pilasters, Pilaster Caps, Pool and Spa Coping, Wall Caps, Retaining Walls, Stepping Stones and more. 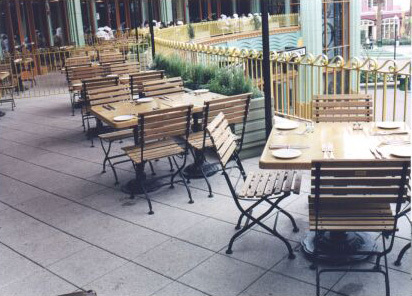 Precast pavers can be used for many different applications such as garden pathways, patio decks, pool, decks, stairs, landings, balconies, terraces, commercial malls and plazas. Paving blocks are increasingly used not only in walks ways & jogging tracks but also in entire building compounds, storage yards, petrol stations and other landscaping areas. Structural applications include fortifying escarpment and erosion environments to prevent damage to the natural habitat. Precast Concrete Pavers are used to construct residential and commercial buildings, and also to improve the appearance or functions of the surroundings. Precast Concrete Pavers can be applied to; steps, foundations, floor and roof slabs, basement entries, lintels, copings, sills, storm water drainage systems, sewer systems, wells, water tanks, piers, utility enclosures, walls and wall panels, in the construction industry. In the residential field, Precast Concrete is ideal for furniture, retaining walls, paving products, air-conditioning pads, housing units, ornaments, parking curbs and bumpers, bank vaults, automatic teller machines, safe rooms, signs and storm shelters.